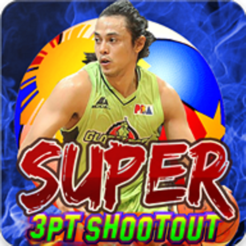 Shoot as many 3 pointers as you can within the time limit. Let yourself be known! 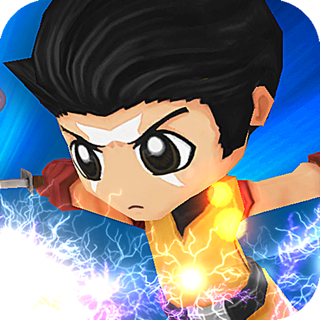 Compete with other players and dominate the daily, weekly and all time leader boards! 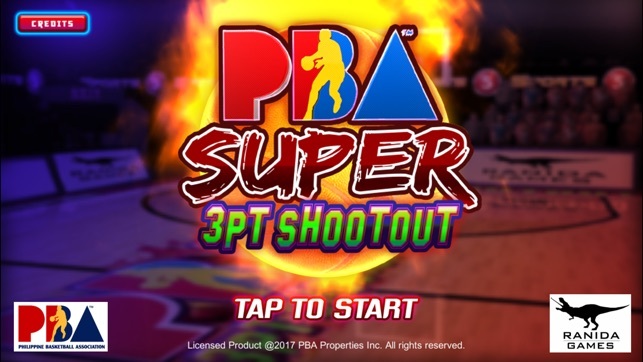 PBA Super 3 Point Shootout is an arcade game that pits players against players to prove who can score the most three pointers. 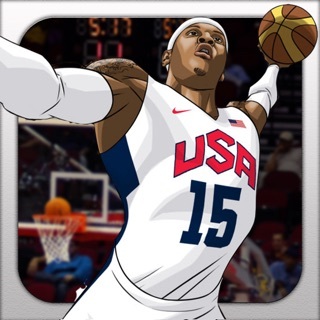 The game sports familiar control that allows players to move around the court and shoot beyond the arc. 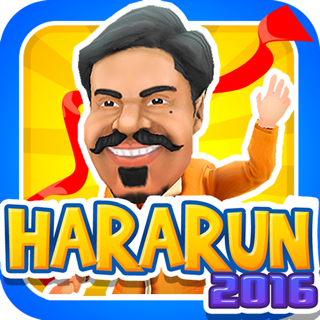 - Highscore Leaderboard (Daily, Weekly, All-Time, Friends). 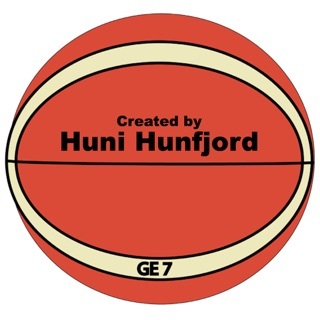 - Bonus ball & Point milestones for additional shot clock time. 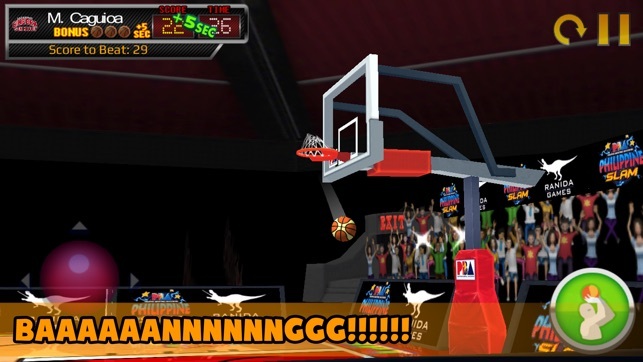 - Extra point area for additional game score. 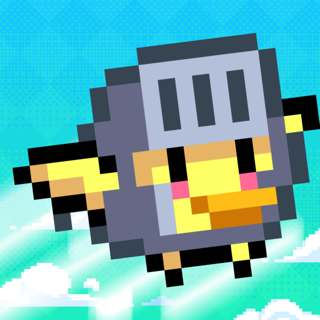 - Coin area that can be upgraded on each consecutive shot. 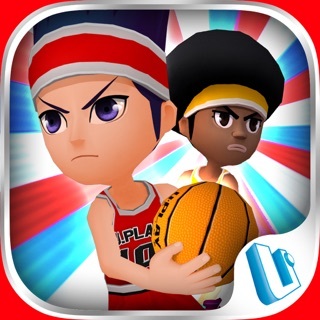 - Unlock players, courts, shoes and more! 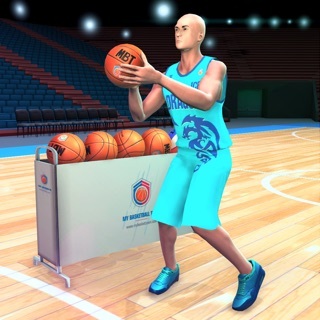 - Be an All-Time three point shootout leader. 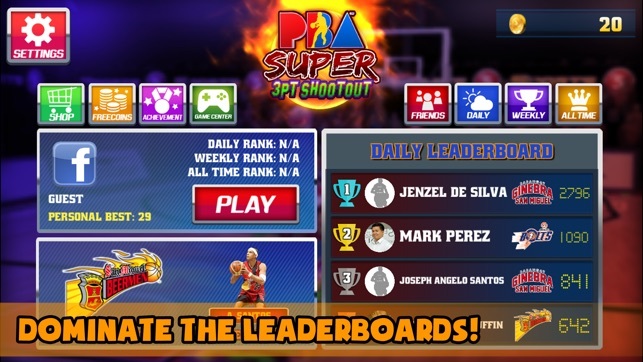 - Play as one of the current Philippine Basketball Association teams. 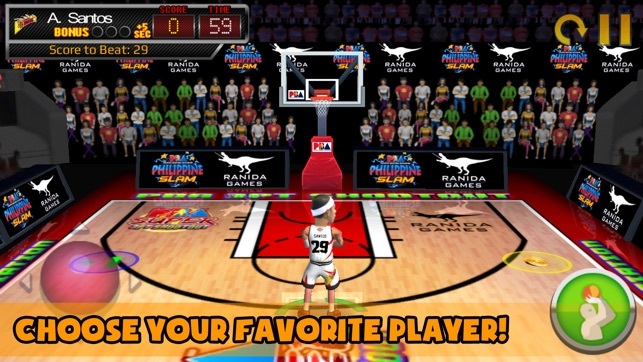 Ranida Games is the OFFICIAL game developer of Philippine Basketball Association (PBA) and the developer/publisher of the hit game PBA Philippine Slam. 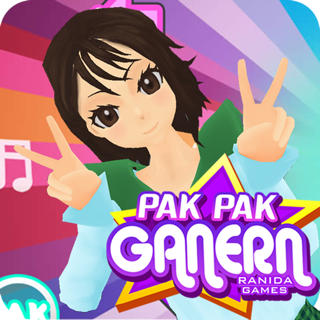 © 2017 Ranida Games Inc.